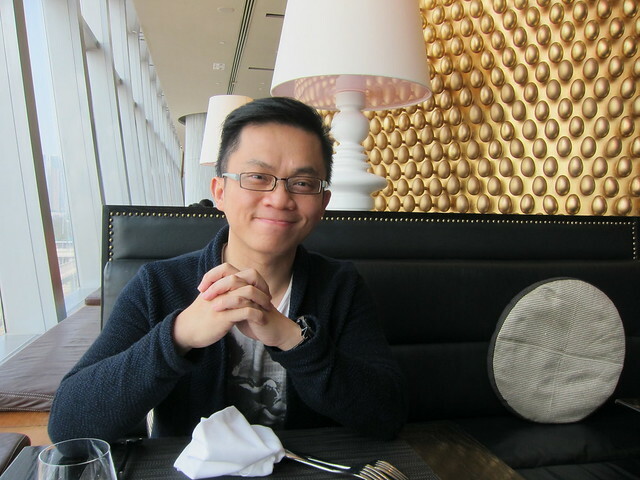 And so one afternoon I found myself at Glasshouse, a sparkling restaurant located on IFC Hong Kong rooftop with a stunning harbor view and a terrace. The location is great during those sunny, winter lunchtime like the day I was there for a work meeting. The design of the Glasshouse Hong Kong takes its inspiration from potting sheds in old country houses; a room filled with wheel barrows, rakes and terracotta pots. 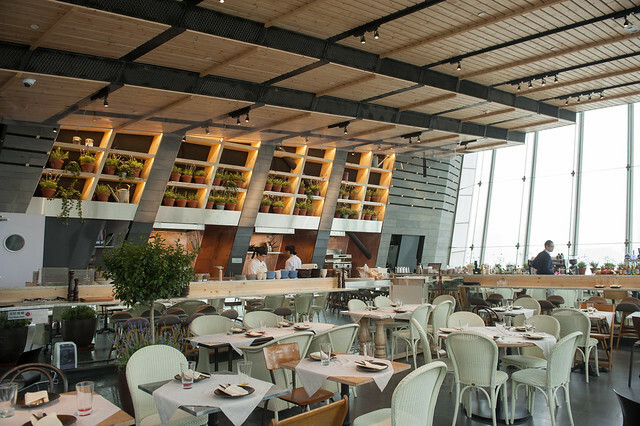 Though Glasshouse tries to be laid back, it certainly exudes an upscale vibe. 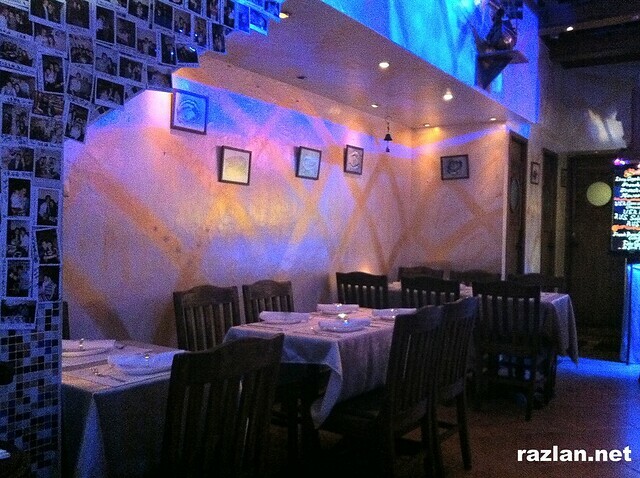 The menu – a fusion of Asian cuisines with a Western touch (and some vice versa) – looks really promising. Even before my lunch guests arrived I have already made up my mind on what to order. If the food taste as good as it looks in the menu, I am in a for a treat. Oh, what a naive assumption that was. I was perspiring rather heavily, partly because of the weather, partly because there was so much meat involved, I had to stand up and walk about in the middle of the meal. The scene was at The Butchers Club Deli, the latest addition to The Butchers Club located at a nondescript industrial building along Wong Chuk Hang road. Sharing the same space as ED1TUS (Hong Kong’s first luxury fashion and lifestyle showroom for men), the restaurant is a New York-style deli by day, and a private dining room by night. A huge 7,000 square foot garden with BBQ facilities and some 500 seats will be opened later this year. It was a family-oriented Saturday afternoon, so you’ll have to excuse the lack of an ambiance with that many kids around. A consolation though was the sweeping view of the harbour. It helped that we were seated by the window. I took one look at the buffet table and decided to go against the crowd mentality of everyone else whom were digging into the buffet line like there’s no tomorrow, and we went ala carte instead. Horizon Plaza is a secluded shopping mall famous in Hong Kong for its floor after floor of designer outlets. Located at Ap Lei Chau, which could be quite a challenge to get to if you are not familiar, the mall is home to many famous brands, such as Joyce, Lane Crawford and Hugo Boss. I have heard of much of this place, but didn’t have a chance to visit until new year day, when we visited on a whim to shop for furniture. If you are the type who gets claustrophobia from too much shopping, perhaps avoiding Horizon Plaza would be a good idea. I was stunned to see the twenty eight floors of shopping, which make the printed directory an indispensable tool as you navigate up and down the building. It was easy to see how people can spend hours here – it was the drop dead discount – and certainly, it would be a good idea to have a couple of decent food places for much needed rest as you give your credit card a rest? Unfortunately, food isn’t big on the agenda for those whom took the meandering journey to Horizon Plaza, and that’s why when we discovered the Tree Cafe, it was like a God-sent. 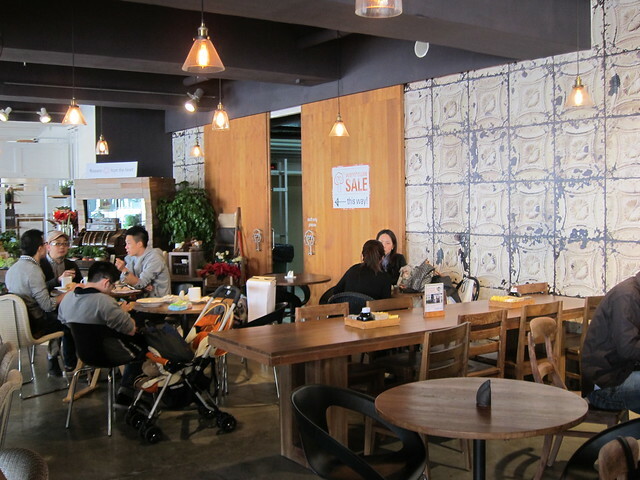 Tree Cafe is an extension of the designer furniture brand, Tree. You would guessed it – the entire store and cafe was created in a rustic, country-living style, with much homage to environment consciousness and saving-the-planet message. I remember loving brown color as a teenager, but for the adult me, this was close becoming a mild case of wood overdose. Is there such thing as second time lucky when it comes to food? Granted, it was my second visit to The Blue Butcher Hong Kong, after my disastrous first attempt ordering everything else but steak. This time round I was kinda on a “redemption trip” to discover if indeed the steak options were better bet compared to my earlier choices. I am happy to report that it was a resounding yes. 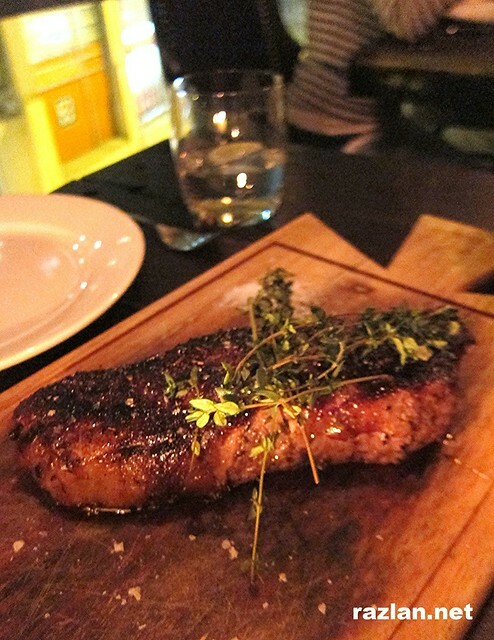 The wagyu sirloin (a whopping 12 oz) was worth every penny. Char-grilled to just the right degree to my liking on the outside, yet juicy and somewhat tender on the inside, it was probably the main reason I changed my mind about Blue Butcher that night. I am no stranger to invited tasting sessions. In a city like Hong Kong, where food is almost a religion and new restaurants seem to pop up every other day, even the most enthusiastic food blogger may find himself somewhat jaded, perhaps even skeptical of good food. Which was why Flint Bar & Grill came as a breathe of refreshing air, stirring up the local dining scene. 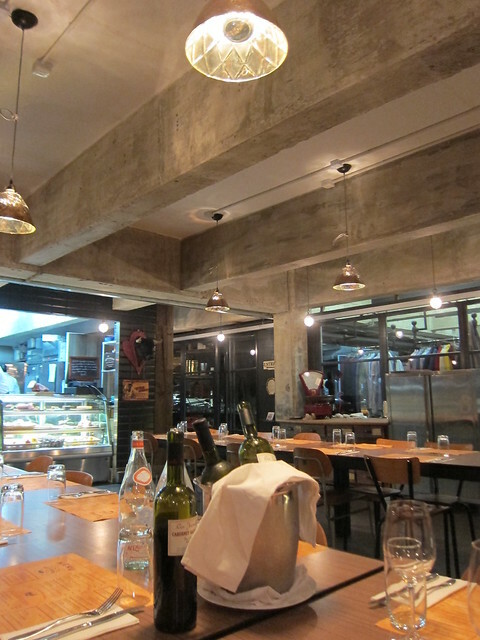 What caught my eyes right from the start wasn’t the food, nor the restaurant itself (more of those later). It was the resident star mixologist, a talented and charming dude by the name of Bryson Rivera. 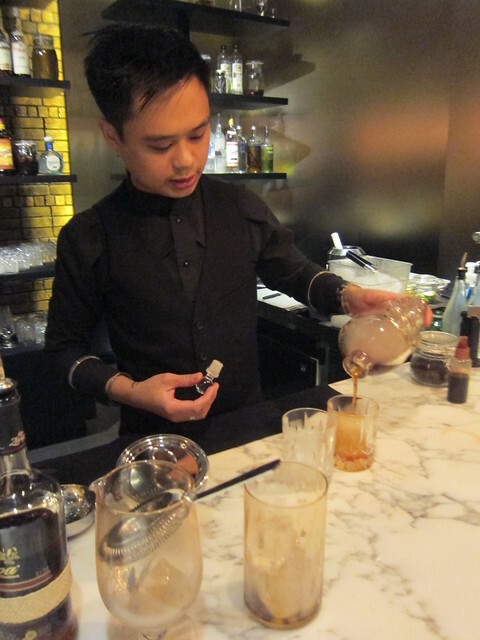 While waiting for everyone arrived we had the privilege of witnessing, upclose this award-winning bartender conjuring some of his most famous concoctions. Simple things in life were meant to be enjoyable because of its simplicity, and SimplyLife is one of those restaurant that is living up to its namesake. I have been to the restaurant in IFC a couple of times now (and once to its branch in Quarry Bay), and never once I was disappointed. Granted, the food wasn’t spectacular, but it did the job nicely as a chill breakfast spot with some excellent sandwiches and desserts. For the life of me I couldn’t remember the name of these nosh I had now, but they were all equally enjoyable in low-key, fuss-free way. 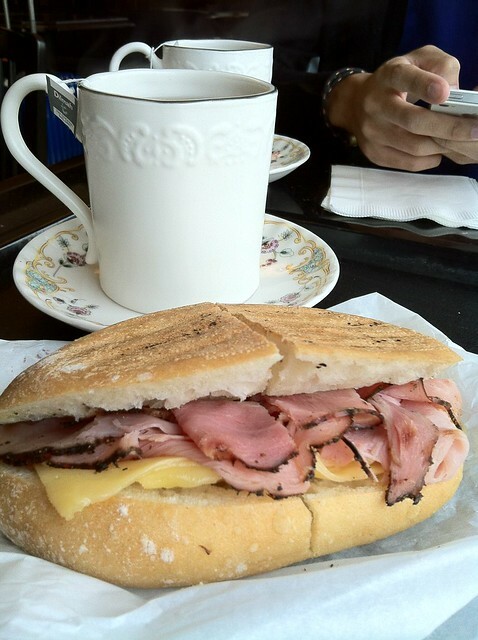 I remember reading reviews on Blue Butcher since they have opened some time back. The praises were glowing, and the crowd was reportedly thickening by the day. In fact, when I called to reserve a table of three, I was told in no uncertain term about the time I have to give up my table. Surely it was a good sign of a great place, right? Alas, the fame of Blue Butcher was all but in its reviews. Perhaps on hindsight we should have ordered beef instead. 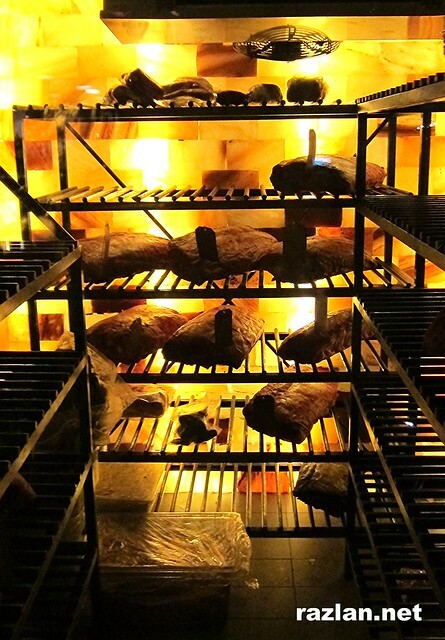 Afterall, the place is famous for its steak, what with its walk-in pink salt dry-aging room, tucked into one corner which seems more like a display than a utility.